Micromax, the giant Indian Smartphone manufacturer is heating up the Android competition with the launch of its cheaper Android 5.0 Lollipop mobile dubbed as “Micromax Canvas Spark Q380”. 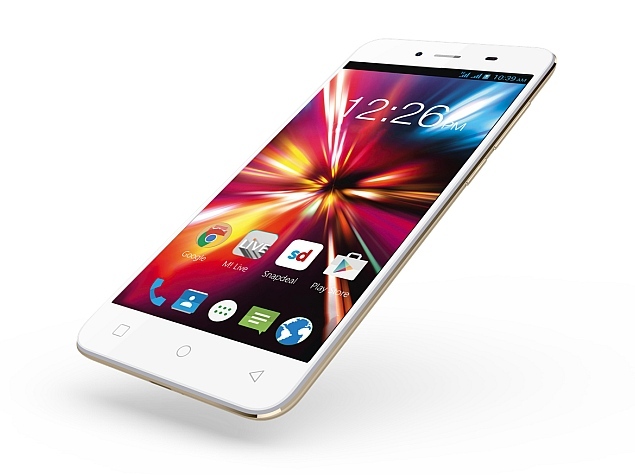 It is the company latest Android smartphone in its most popular Canvas series. The smartphone will directly competes to Android One Smartphones which also runs on Android Lollipop OS and has similar pricing. Coming to the specs of Micromax Canvas Spark, it sports a 4.7-inch display with a resolution of 960 x 540 pixels, and runs on latest Android Lollipop out of the box. The device is boosted with 1.3 GHz quad-core MediaTek MT6582 processor, and performs better multi-tasking with inclusion of 1GB RAM. For storage needs, the smartphone packs with 8GB inbuilt memory and there is microSD card slot for further memory expansion. The primary snapper of the device comes with 8-megapixels with autofocus and an LED Flash features and also includes selfie camera of 2-megapixels. The various connectivity options available in the Micromax Canvas Spark are 3G, Wi-Fi, Wi-Fi Hotspot, Bluetooth, A-GPS and also offers dual-SIM card support. The device is powered with 2,000 mAh battery which deliver backup for the entire day. 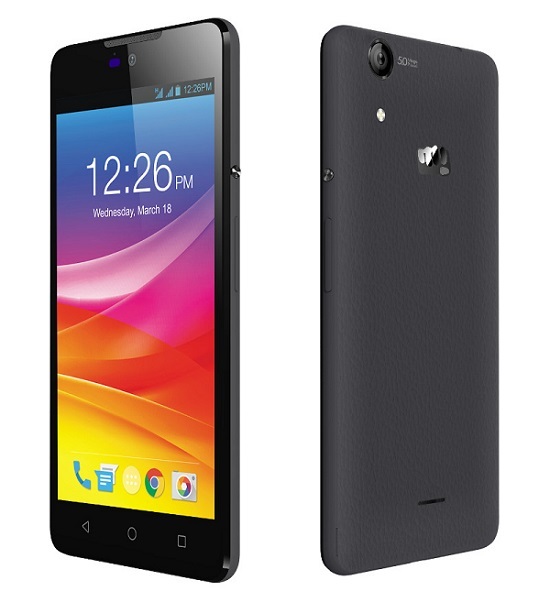 The Micromax Canvas Spark Q320 is priced at just Rs. 4,999 and comes in Black & White colours options. 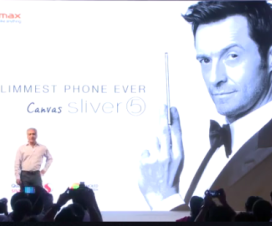 It will be available through flash sale exclusively on Snapdeal. The company scheduled its first flash sale for April 29 and the registrations will starts from tomorrow at 12pm.